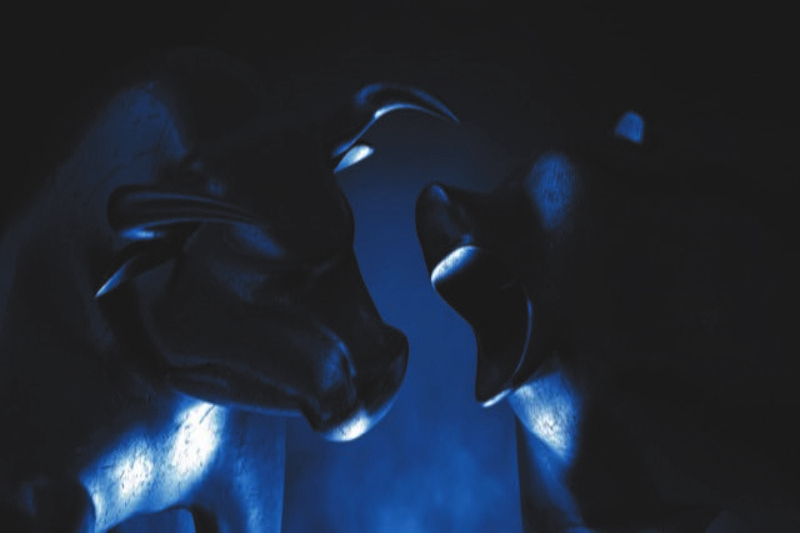 David explains the "inverted yield curve" and that, despite this, it's not time to panic and we remain in business as usual mode. 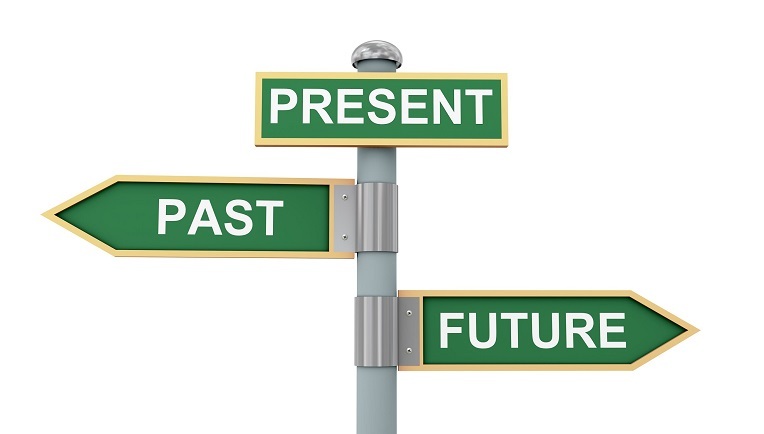 In his year end newsletter, David looks back on what worked and what did not. 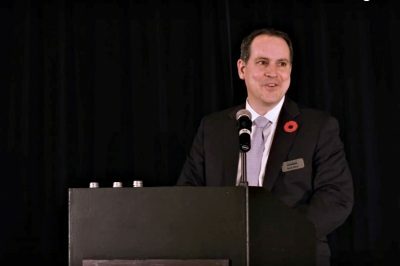 On October 24, 2018, David Baskin, Barry Schwartz, Scott Mazi, Rob McDonald, Ben Klein and Ernest Wong of Baskin Wealth Management delivered their Outlook 2019 at the Westin Prince Hotel in Toronto. 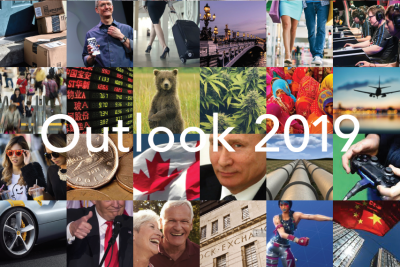 Outlook 2018 – Is this as good as it gets? 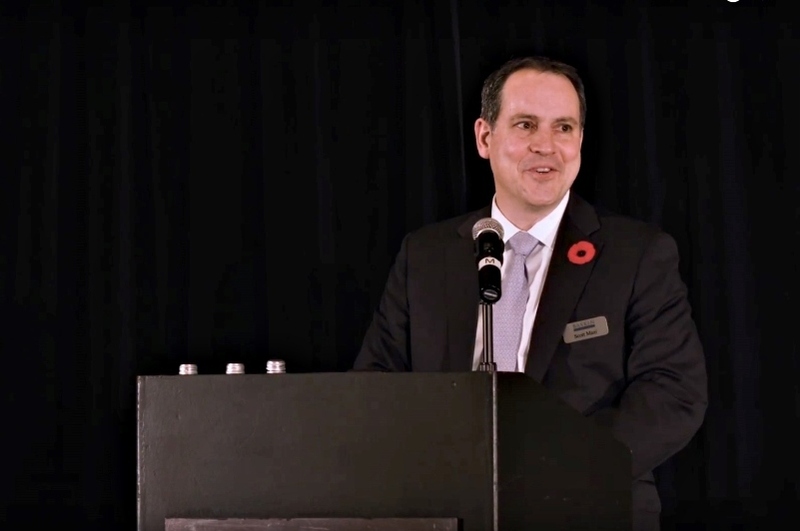 On November 1st, 2017, David Baskin, Barry Schwartz and Scott Mazi of Baskin Wealth Management delivered their Outlook 2018 to clients at the Westin Prince Hotel in Toronto. 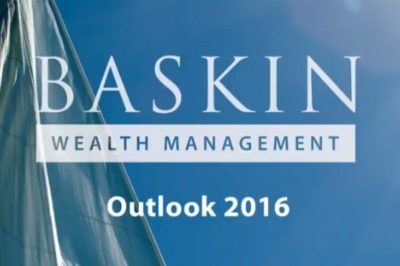 On October 20, 2016, David Baskin, Barry Schwartz and Scott Mazi of Baskin Wealth Management delivered their Outlook 2017 to clients at the Westin Prince Hotel in Toronto. 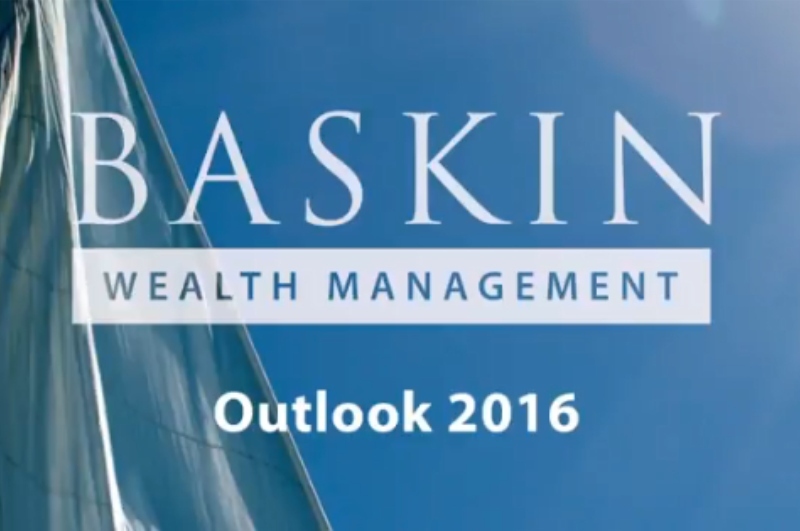 On October 28 2015, David Baskin, Barry Schwartz and Scott Mazi of Baskin Wealth Management delivered their Outlook 2016 to clients. 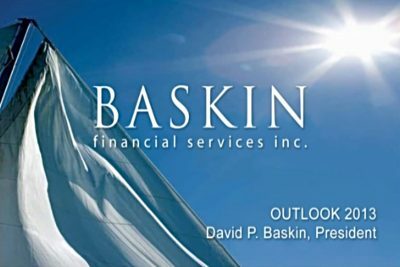 On October 21, 2014, David Baskin and Barry Schwartz of Baskin Wealth Management delivered their Outlook 2015 to clients in Toronto. 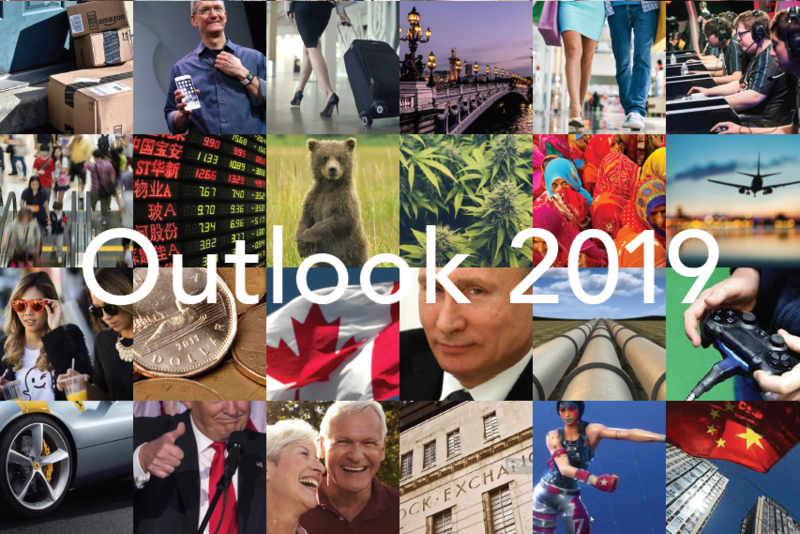 Outlook 2014 – Steady, But Still Slow. 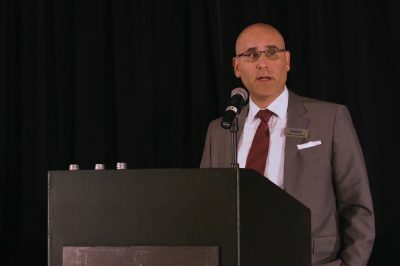 The Recovery Continues. 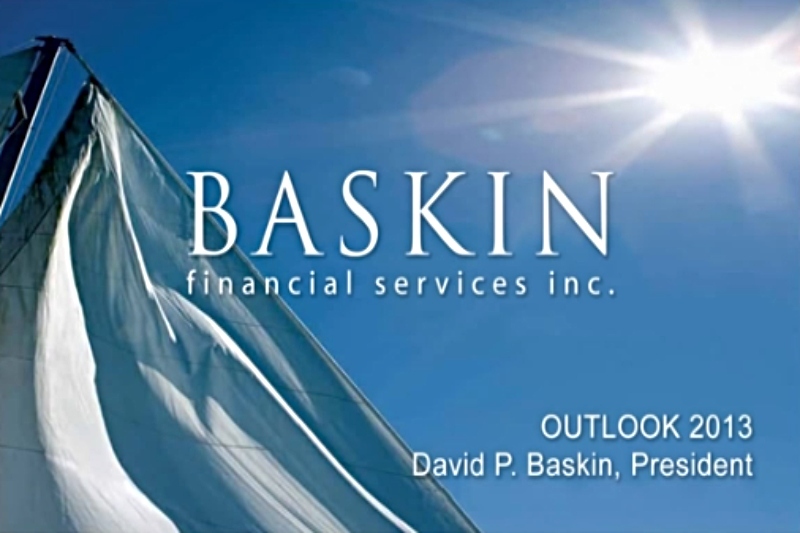 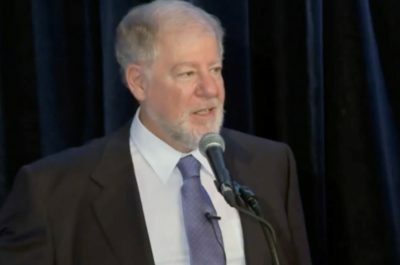 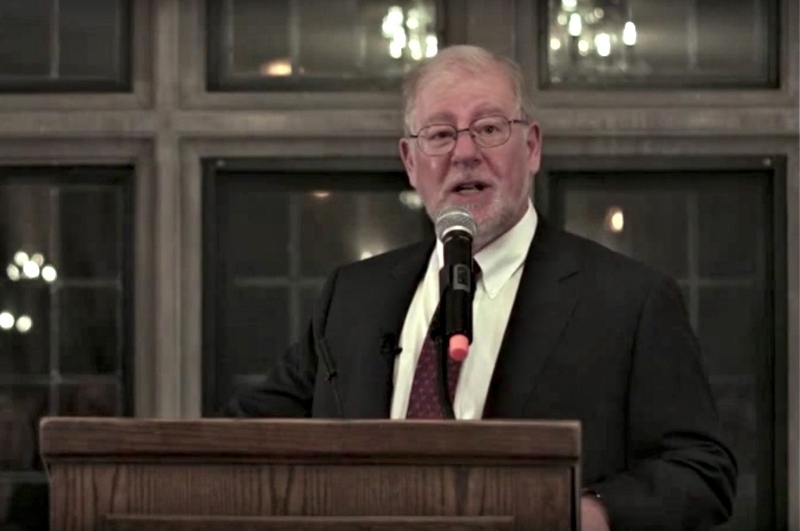 On October 17, 2014, David Baskin of Baskin Wealth Management delivered his Outlook 2014 to our clients in Toronto. David Baskin of Baskin Wealth Management presented his Outlook 2013 to clients in Toronto.